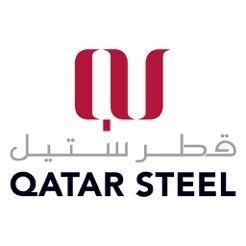 Qatar Steel Sales App intend to keep their Customer’s updated with current and historical Order, Shipment, LC/BG information and current Price List Information on fly. 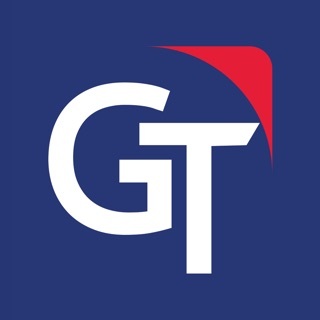 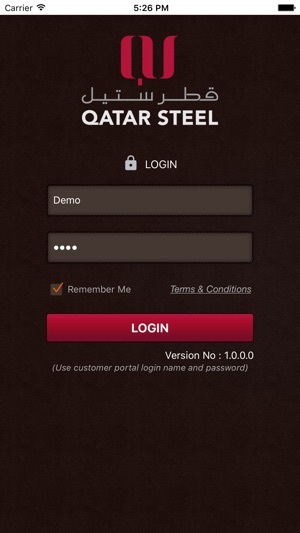 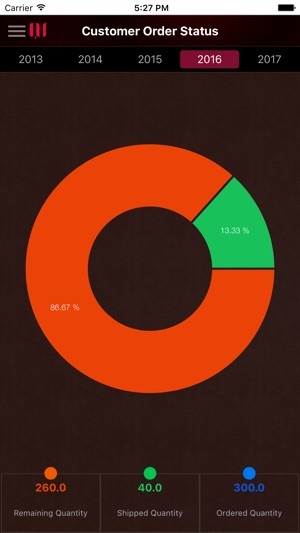 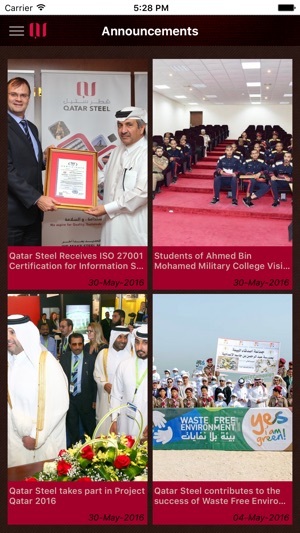 Qatar Steel Sales App offer online/offline working, allowing the program to operate even users are not connected to 3G/WiFi range on cashed data. 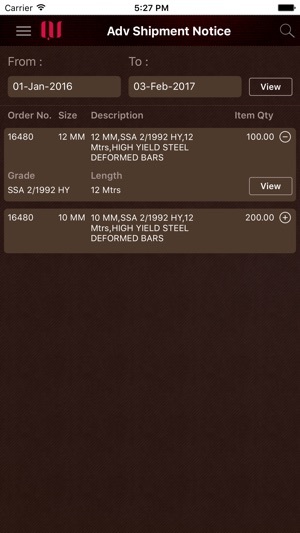 Qatar Steel Sales App allows Customers to view data through a very easy user friendly UI, dashboards provide a drill down feature, and allows Customers to reach till individual delivery detail.